EYFON has recently applied for a project funding within the EU-programme “European Solidarity Corps”. 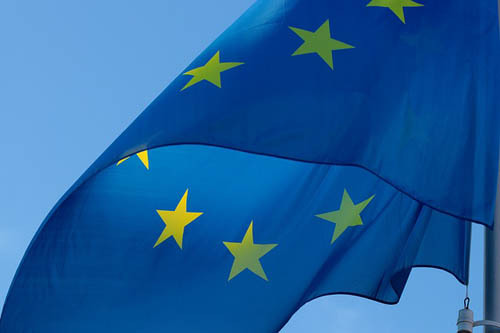 The application has been granted and EYFON has not only received the Quality Label – we are very happy that in summer 2019 a young european job trainee will have the opportunity to get to know and support the project! Neumarkt is covered with deep snow at the moment and Europaburg castle has entered its “winter mode”. 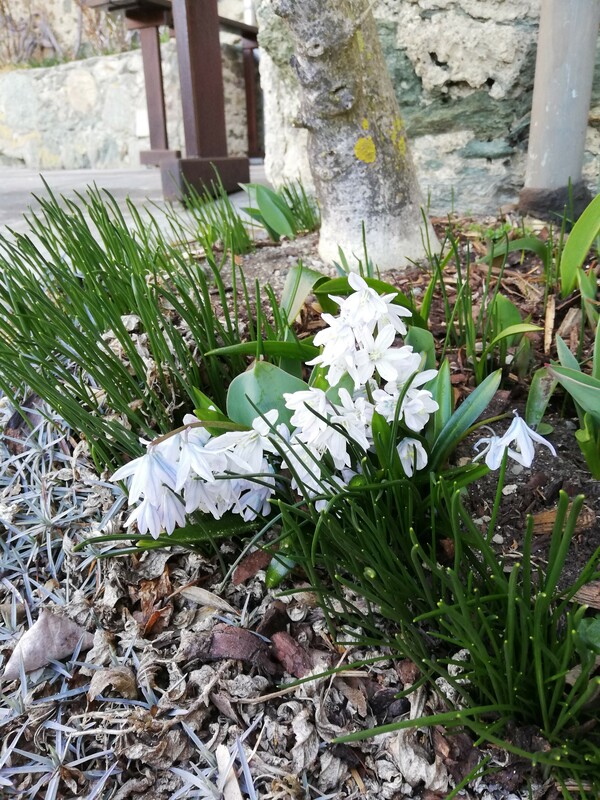 Time to get ready for the new season: Our booking platform “Go for EYFON” has gone online a couple of weeks ago, the promotion of EYFON all over Europe has started and our booking calendar is filling up. The EYFON-Team is looking forward to welcoming many young Europeans at the Europaburg castle and offering them a various and fascinating programme in a year which will be exciting and challenging for the EU at the same time. EYFON extends a warm invite to enjoy chestnuts and “Sturm” in the castle courtyard to celebrate the end of season! Saturday 6 October from 3pm onwards (after the opening of the new community centre). 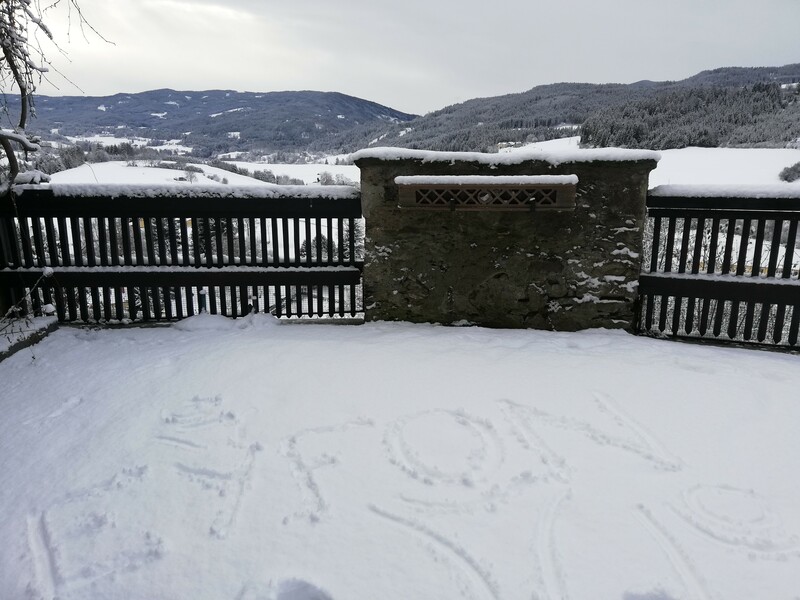 In recent weeks and months, the European Youth Forum Neumarkt has organised a broad range of events and has captured the experiences of participants from over 15 nations: What does EYFON do? What is the idea behind EYFON? Why should I participate in EYFON events? Answers to these and other questions can be found in the EYFON trailer, which will tell you more about the EYFON programme, Europe Castle Forchtenstein and the region. GO FOR IT! 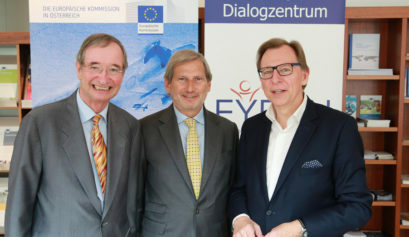 Wien (OTS) – Bei einer Pressekonferenz im Haus der Europäischen Union in Wien mit EU-Kommissar Johannes Hahn, Präsident Christoph Leitl und Bundesrat Christian Buchmann wurde heute eine neue europäische Jugendinitiative vorgestellt. „Wir müssen wieder zusammenfinden und wir müssen wieder Begeisterung wecken. So beschreibt Christoph Leitl, Initiator des Projektes, die Idee hinter EYFON – kurz für European Youth Forum Neumarkt, das als Begegnungs- und Dialogforum einen Bildungsauftrag für junge Menschen verfolgt. “Ich begrüße diese private Initiative außerordentlich, zumal sie ganz im Sinne der EU-Kommission ist. Erst kürzlich hat die EU-Kommission vorgeschlagen die Mittel für Erasmus auf 30 Mrd. EURO zu verdoppeln und damit unterstrichen wie wichtig ihr ist, dass junge Menschen Europa erfahren und erleben können,” fügte EU-Kommissar Hahn hinzu. Ab 2019 sollen jährlich 1000 junge Menschen aus ganz Europa von Mai bis Oktober auf der Europaburg Forchtenstein in Neumarkt in der Steiermark – lt. Leitl „im Schnittpunkt von Nord-, Süd-, Ost- und Westeuropas“ zusammenkommen. Für die Teilnehmer der geplanten Veranstaltungen bietet sich so die Möglichkeit „Europa mit allen Sinnen zu erleben und gemeinsam an der Zukunft Europas zu basteln“, erklärte Christian Buchmann, Geschäftsführer des Betreibervereines EYFON. “Besonders erfreulich ist, dass den Ost- und Südosteuropäischen Ländern einschließlich der Beitrittskandidaten besonders Augenmerk geschenkt wird,” meinte EU-Kommissar Hahn zur geografischen Ausrichtung der neuen Jugendinitiative. Despite forecasts of rain and storms, the weather took a shine to the day of the first, very successful and enjoyable event of EYFON at Forchtenstein Castle. Organisers welcomed around 200 guests to the castle’s courtyard, its numerous rooms, balconies and battlements where they networked in between enjoying the refreshments provided at various intervals. 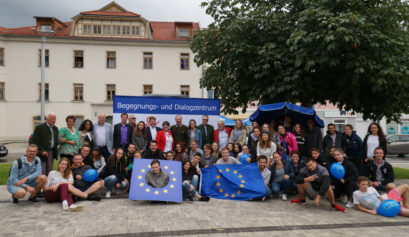 Numerous youngsters and Neumarkt locals alike used the open day to talk to EYFON initiators, President Christoph Leitl and Director Christian Buchmann as well as EU Ambassador Jörg Wojahn and Mayor Josef Maier about the plans and prospects for the European meeting place.